Asian electronic component makers are expecting Apple to cut procurement orders by about 30 percent in the current quarter due to weaker-than-expected sales of the new iPhone 6S and 6S Plus, according to a Japanese media report. The Nikkei newspaper said Apple had originally asked its suppliers to keep first quarter production at normal January-March levels, but inventory of the new phones has backed up in retail stores and Apple is cutting production. Apple could not be reached for comment and typically does not comment on media reports. The cut is expected to be temporary, with production resuming at normal levels in the April to June quarter, the newspaper said. If correct, the move could hit a large number of companies in Japan, South Korea and China that supply most of the parts that go into the iPhone. Some are well-known names, such as Sharp, LG and Sony. 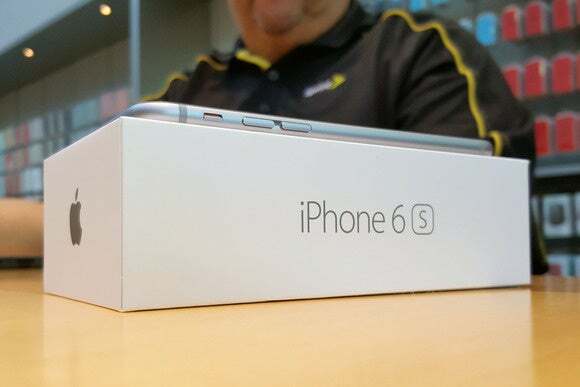 The iPhone 6S and 6S Plus brought through a number of improvements over previous models, but as is typical with Apple's "S" model iPhones, many of the improvements were evolutionary and not revolutionary. While sales might be down, the phone remains the most popular smartphone on the market, easily outselling competing handsets from the likes of Samsung, LG, Motorola, Sony and Huawei. 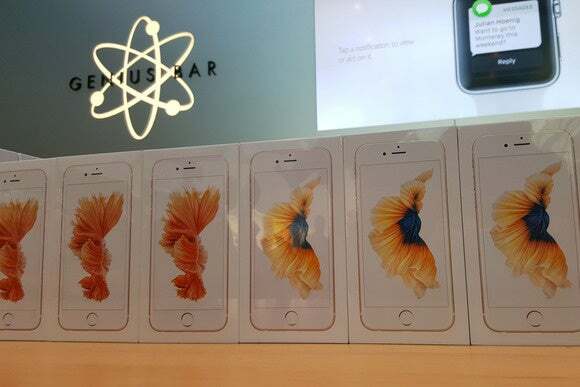 New iPhones lined up for sale at Apple's Palo Alto store on Sept. 25, 2015.